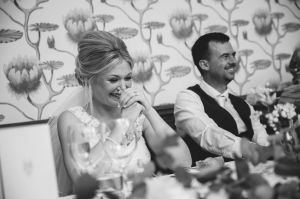 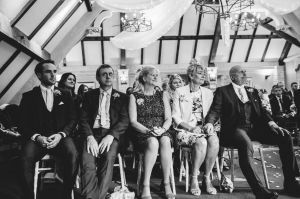 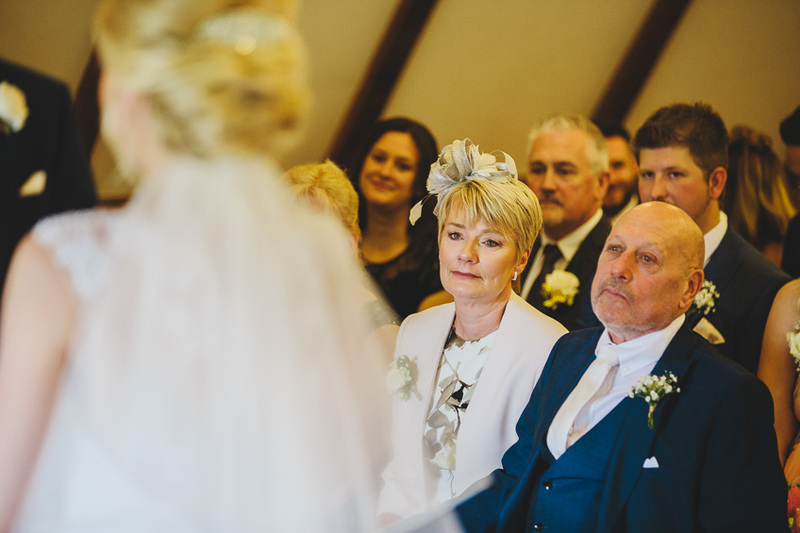 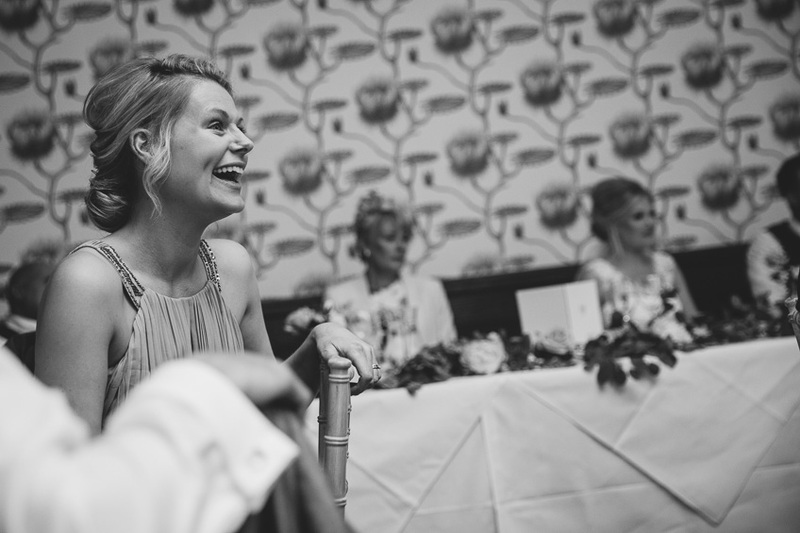 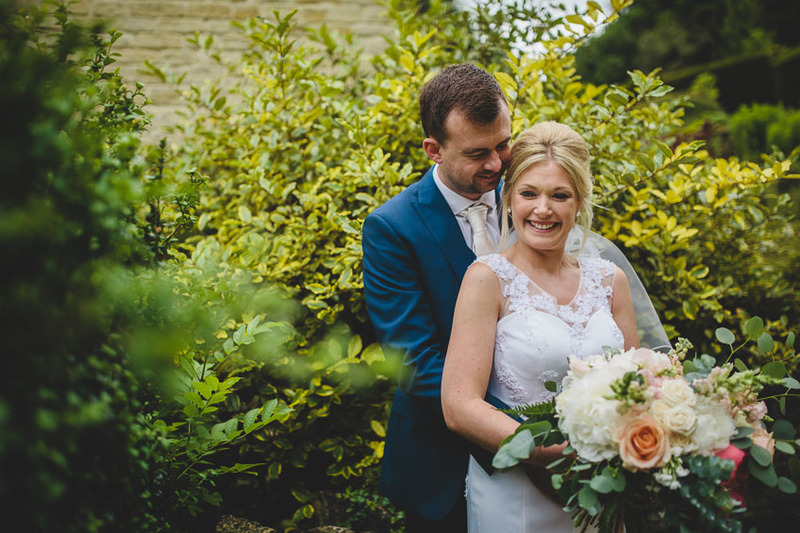 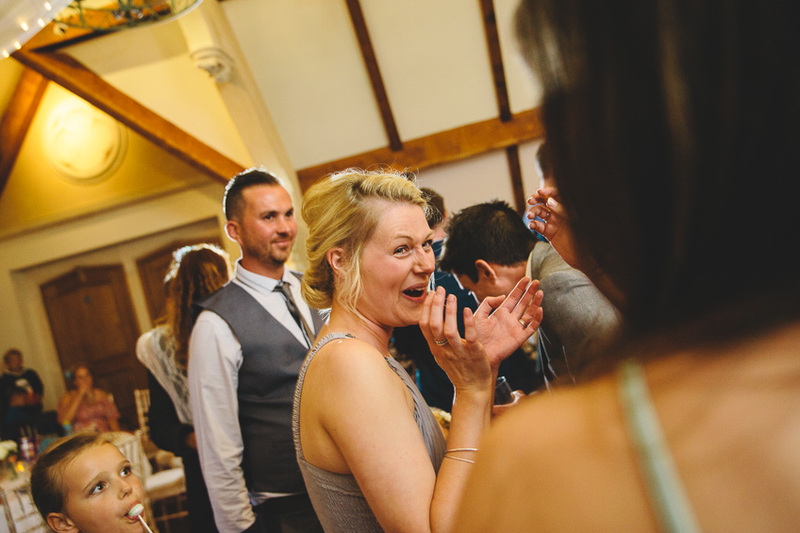 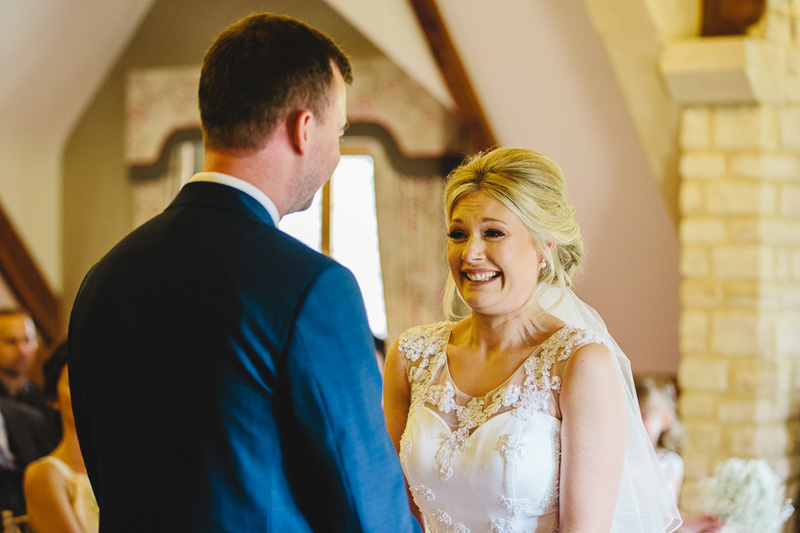 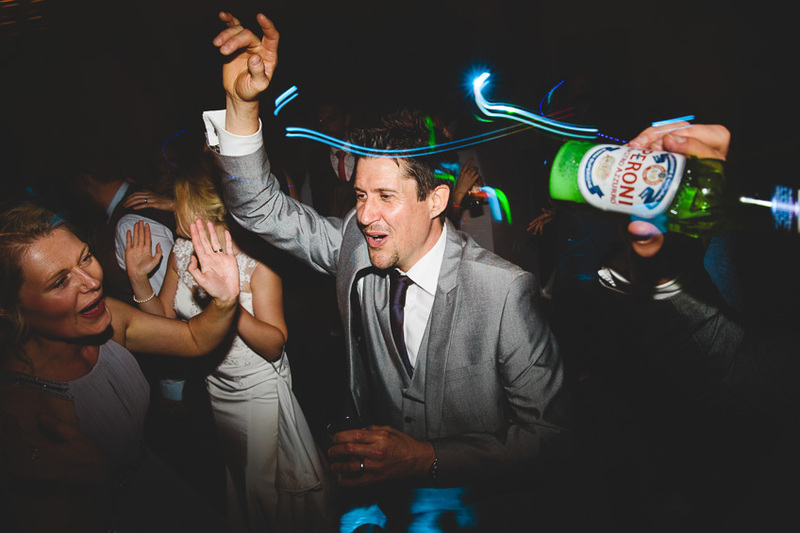 I was so pleased that Faye and Neil asked me to capture their Manor House wedding. 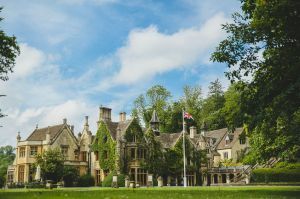 The Manor House Hotel lies just on the edge of Castle Coombe, a traditional and very pretty little village in Wiltshire. 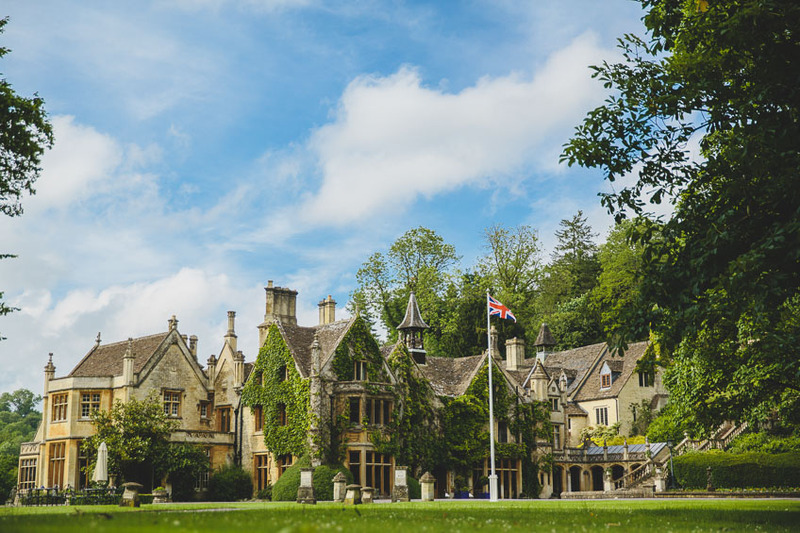 It’s often used as a film backdrop and is worth a visit on it’s own. 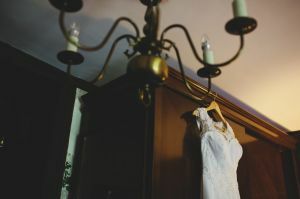 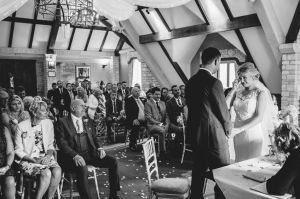 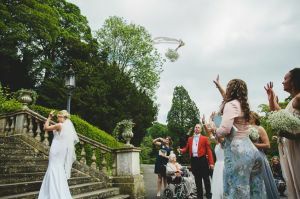 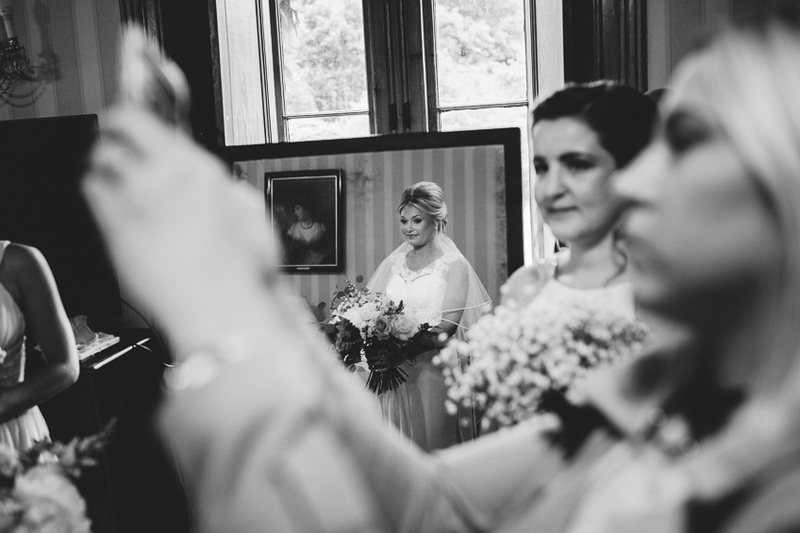 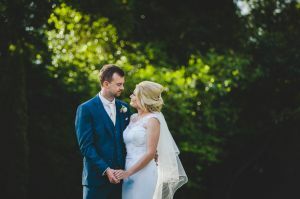 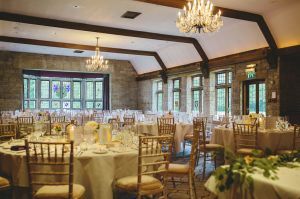 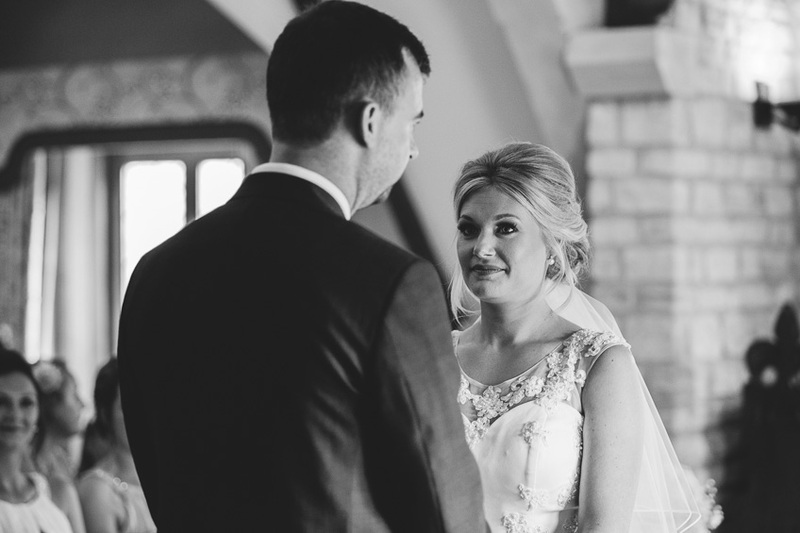 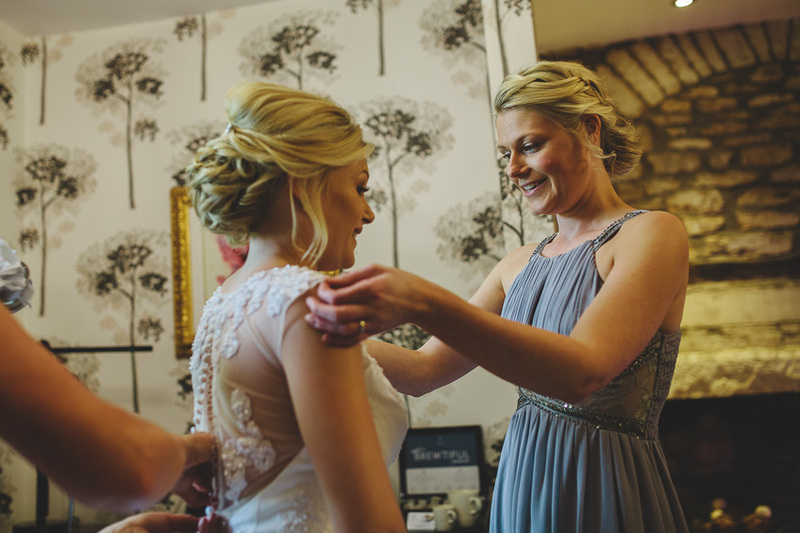 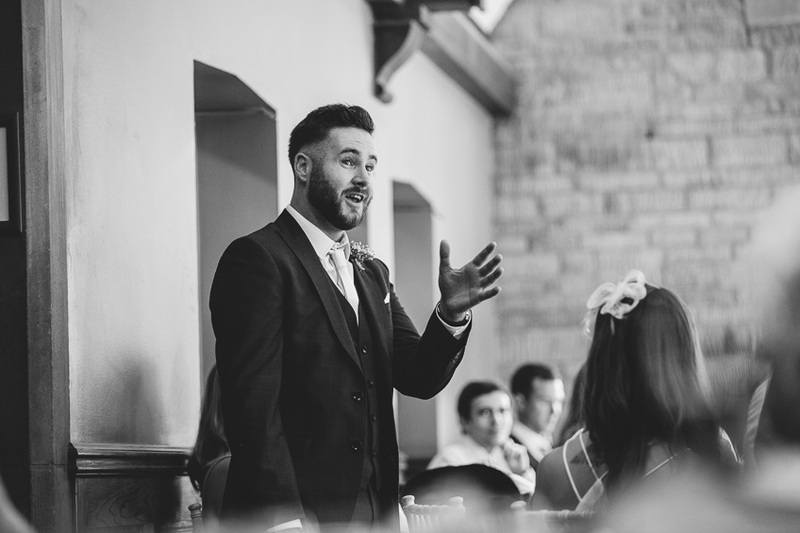 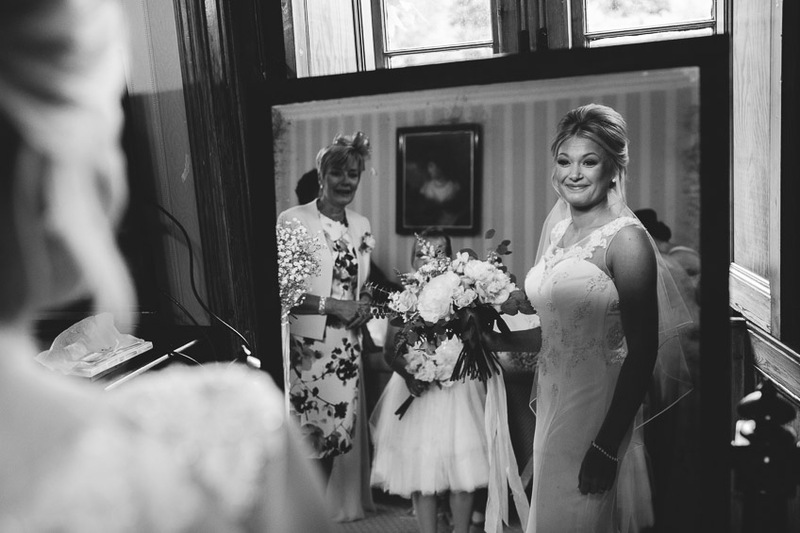 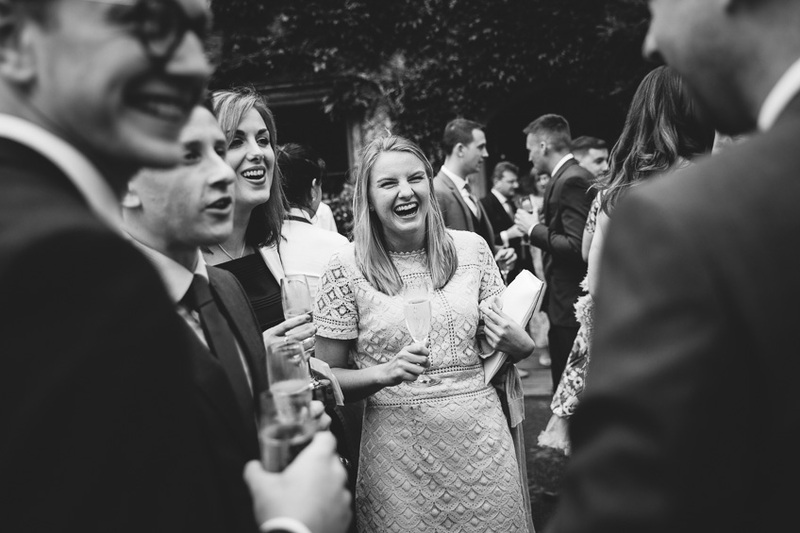 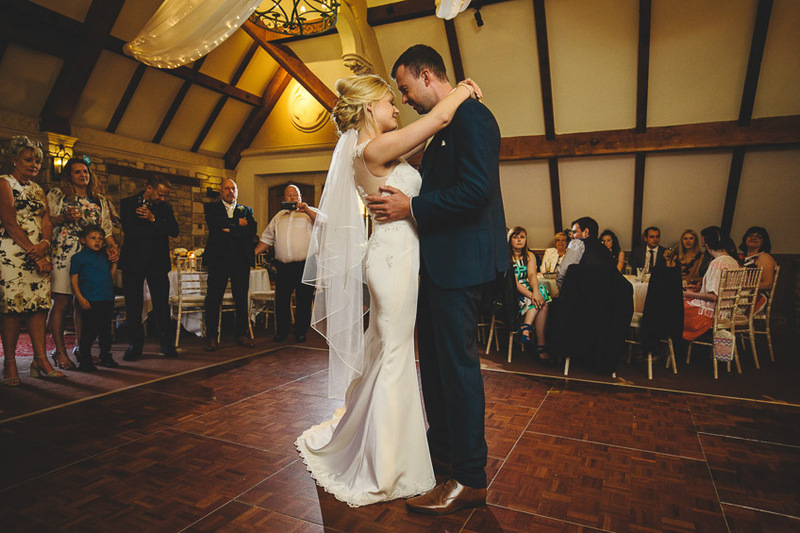 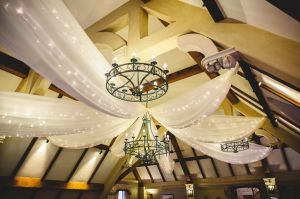 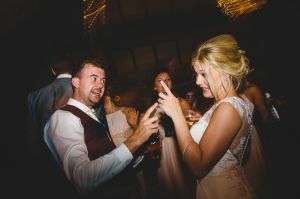 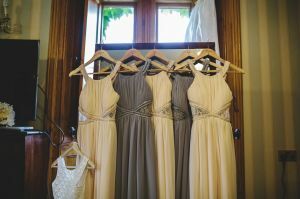 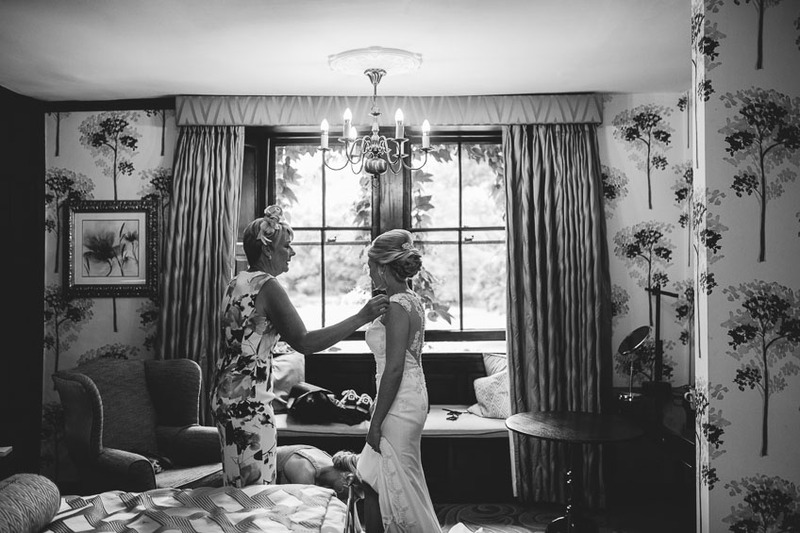 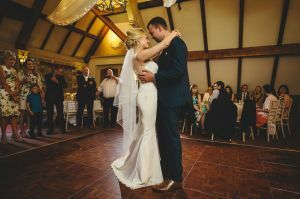 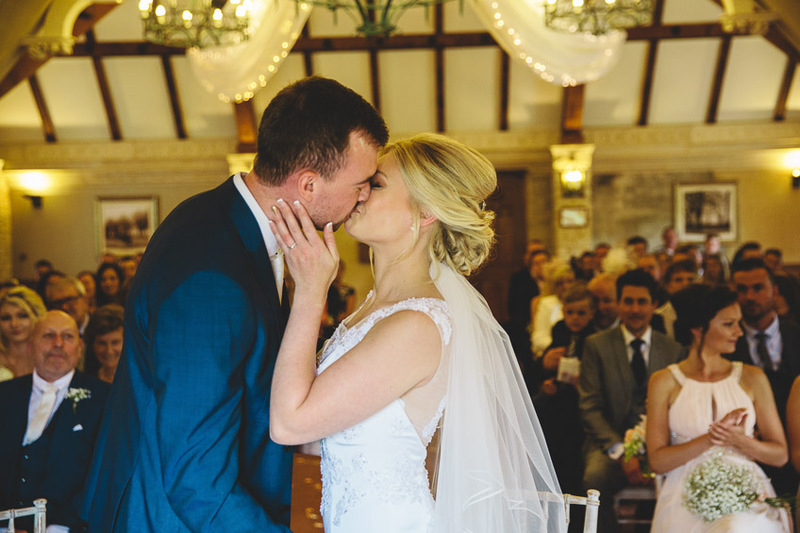 The Manor House is an equally stunning venue both inside and out as you’ll see from the photos. The grounds are enormous! 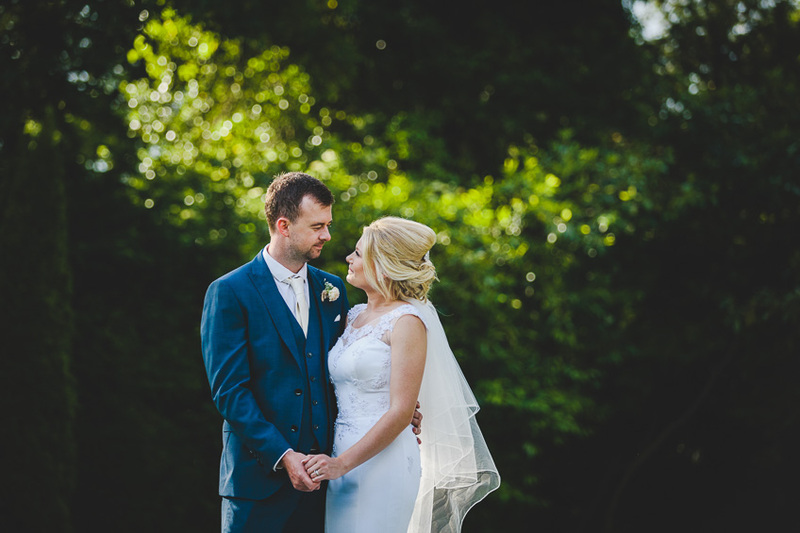 It was a pleasure to finally meet Faye and Neil on the morning as we’d only chatted via email up until then. 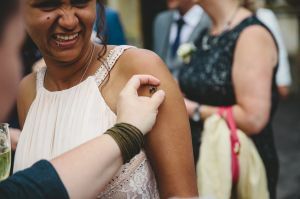 I had no expectations and it turned out to be an awesome day with some lovely fun people. 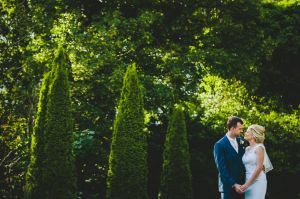 The sun came out in the evening which meant we could get some nicely lit portraits on a second session in the beautiful gardens. 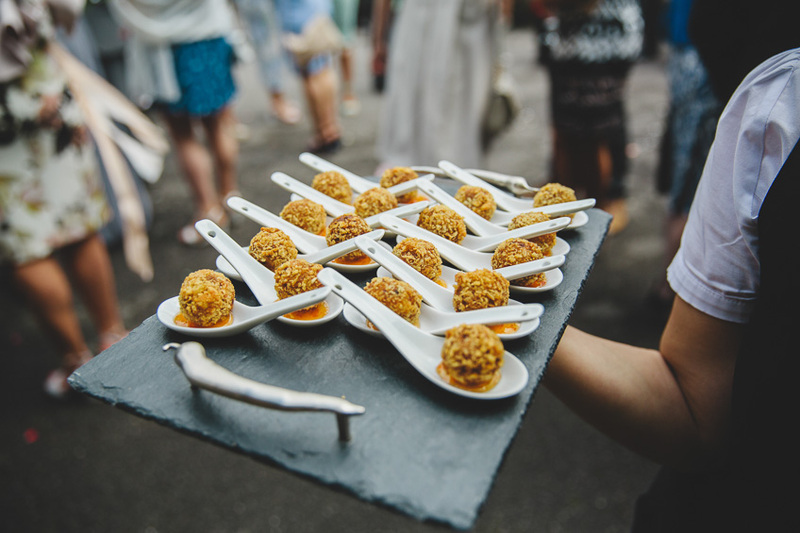 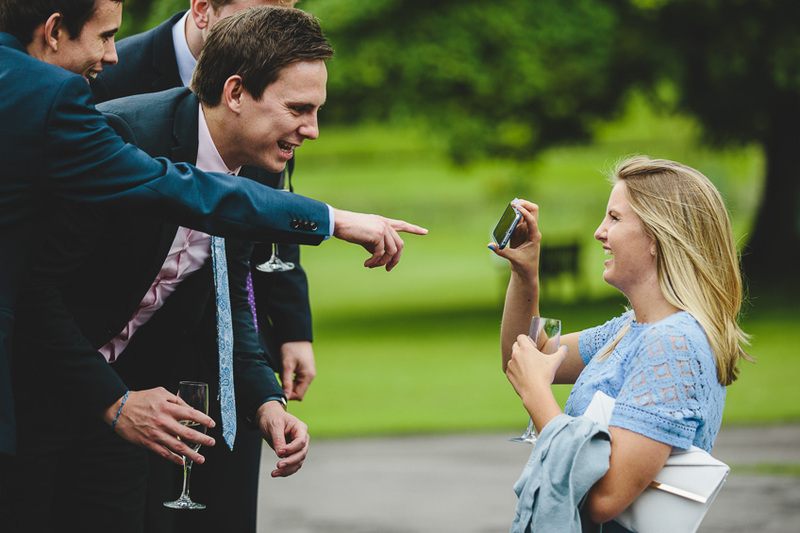 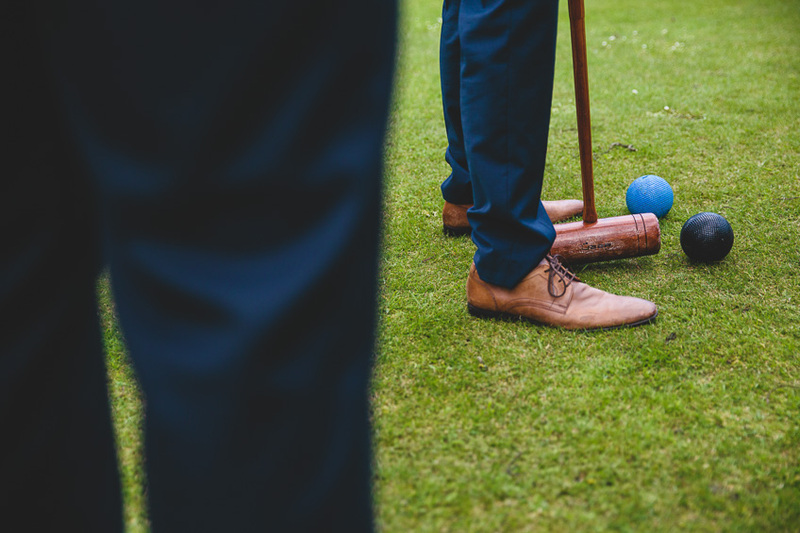 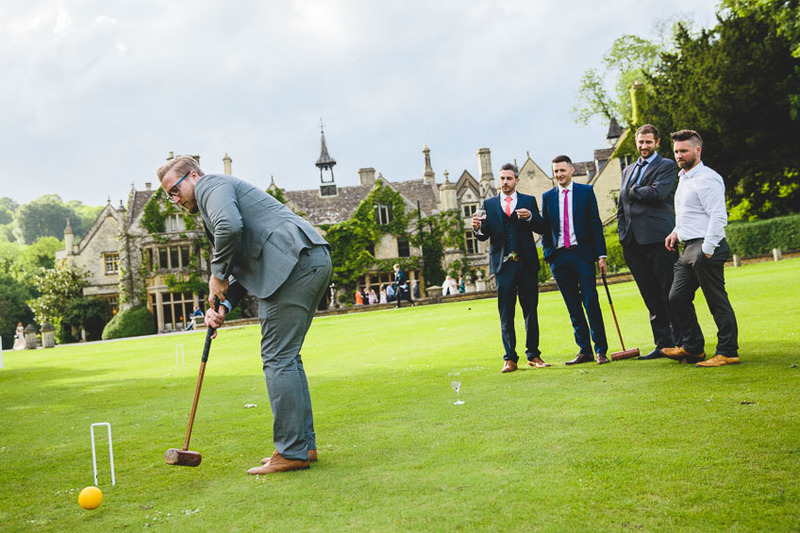 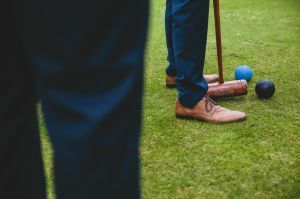 There was croquet, and it was nice to see the wedding favours go down well too! 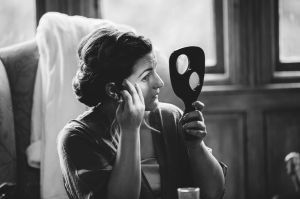 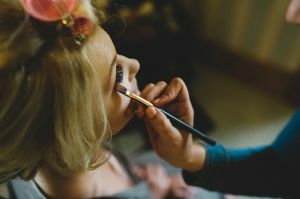 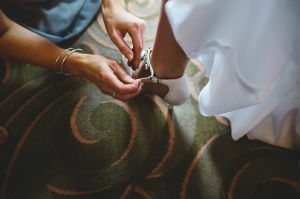 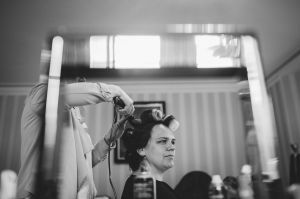 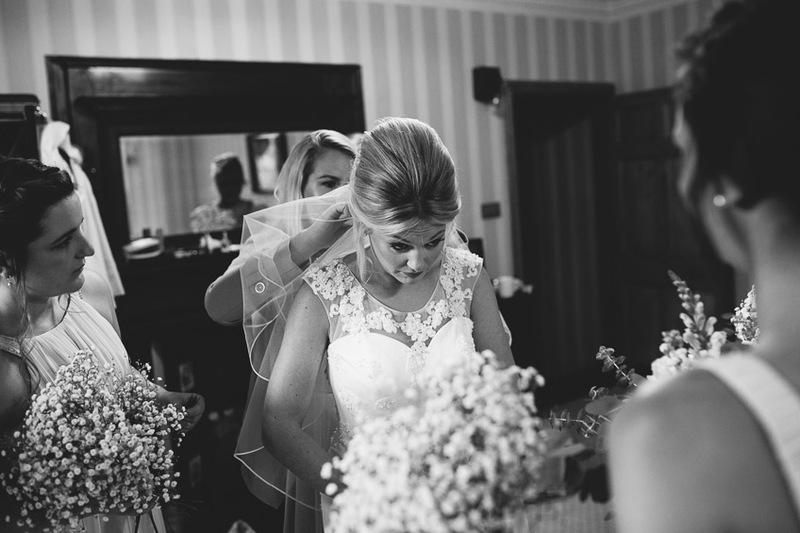 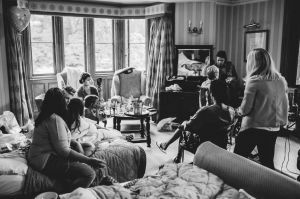 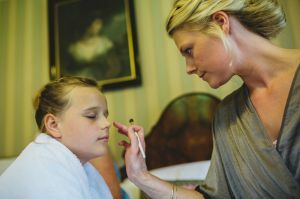 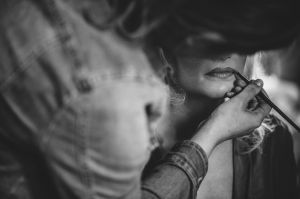 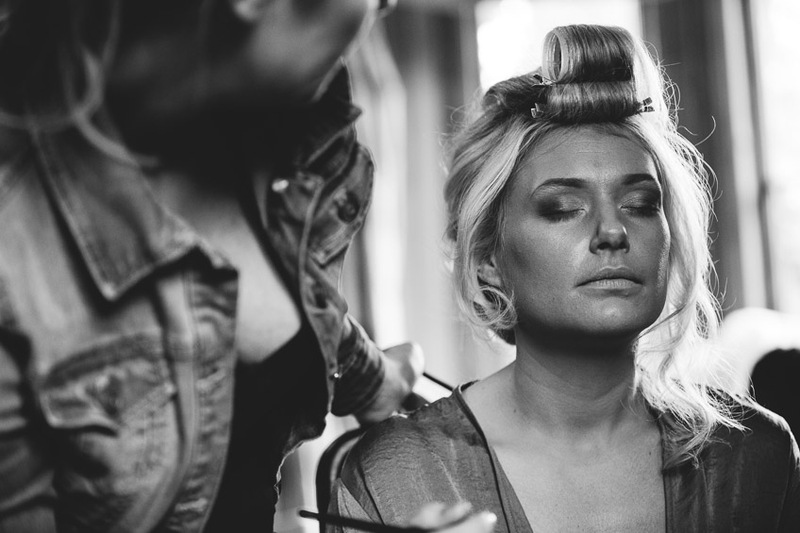 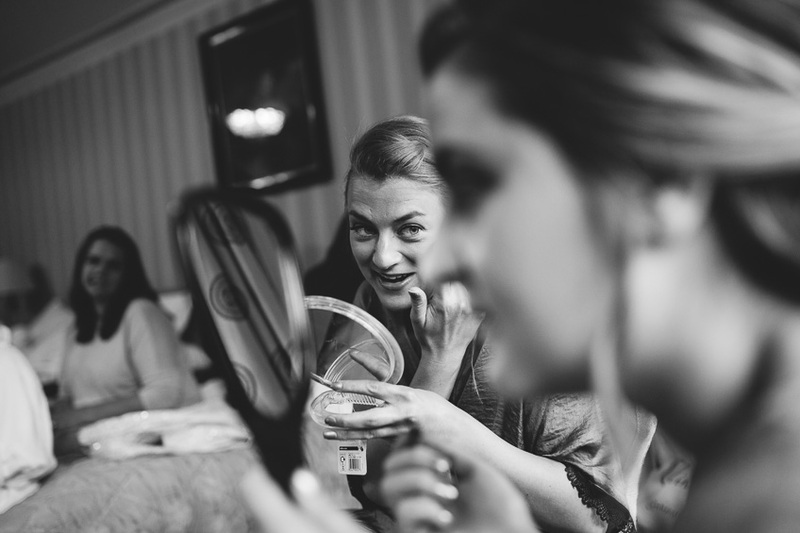 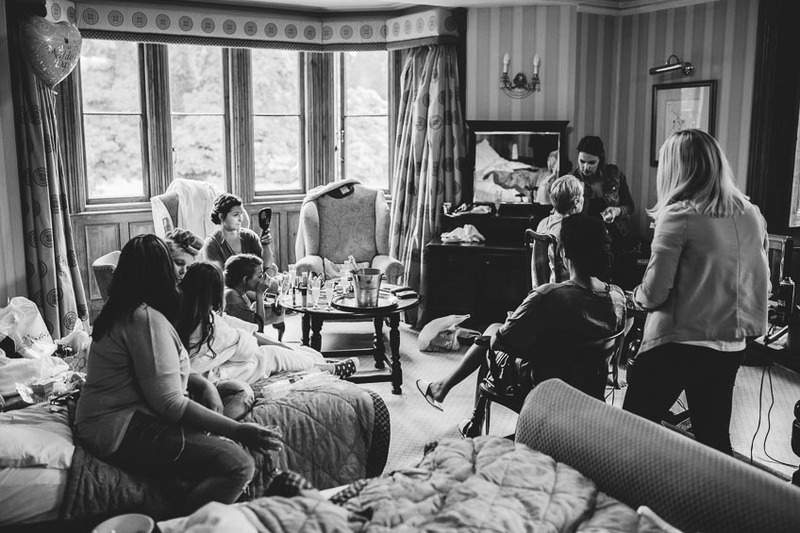 I met Faye and the bridemaids getting ready in the hotel bridal suite where there was lovely buzz about the morning. 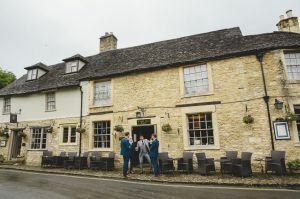 I managed to pop down the road aswell to catch up with Neil and the boys at the local pub. 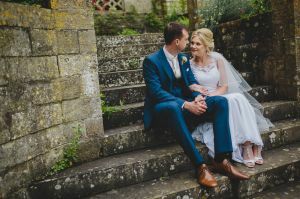 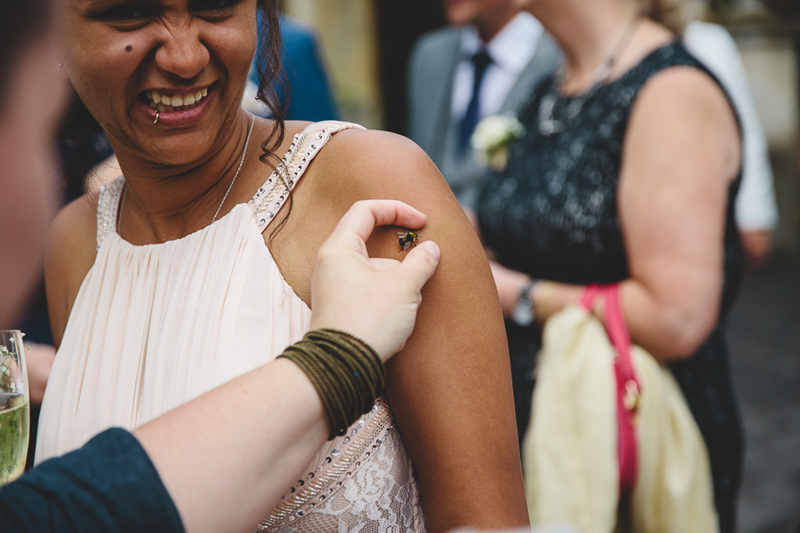 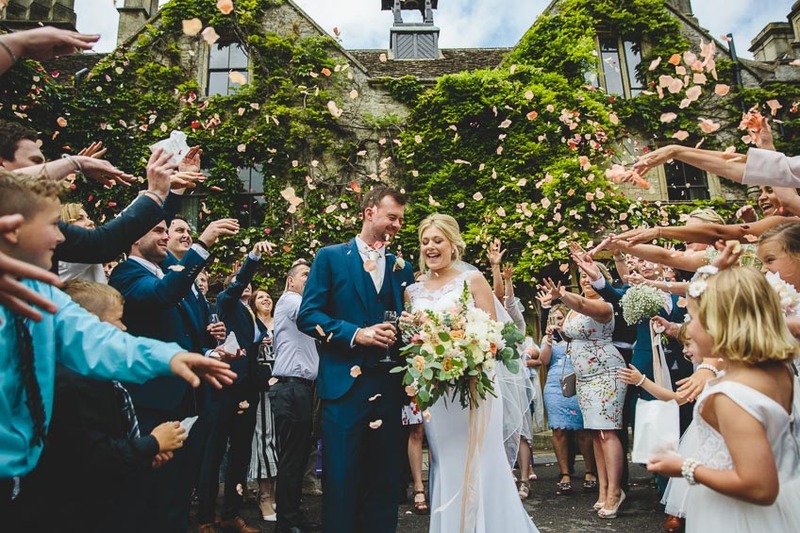 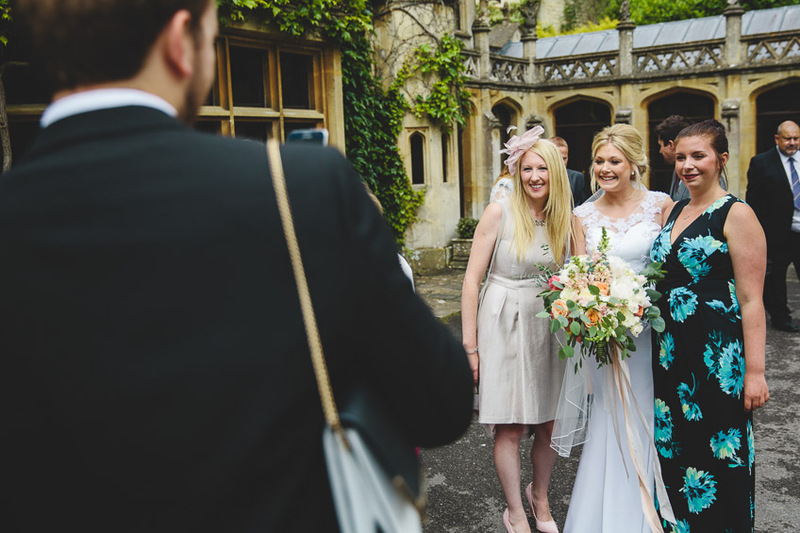 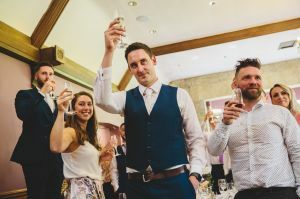 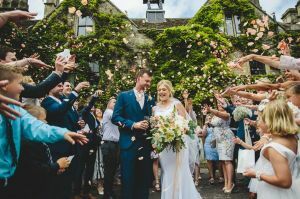 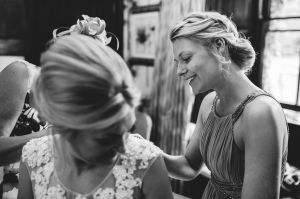 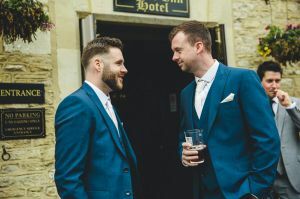 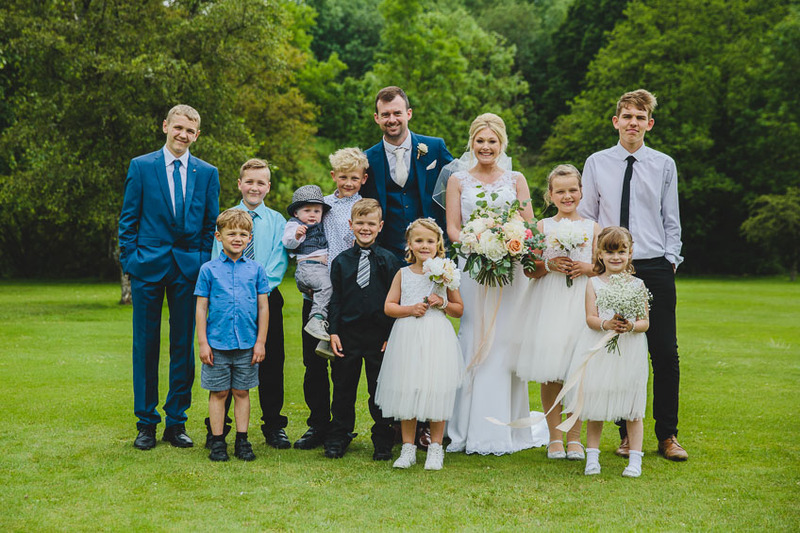 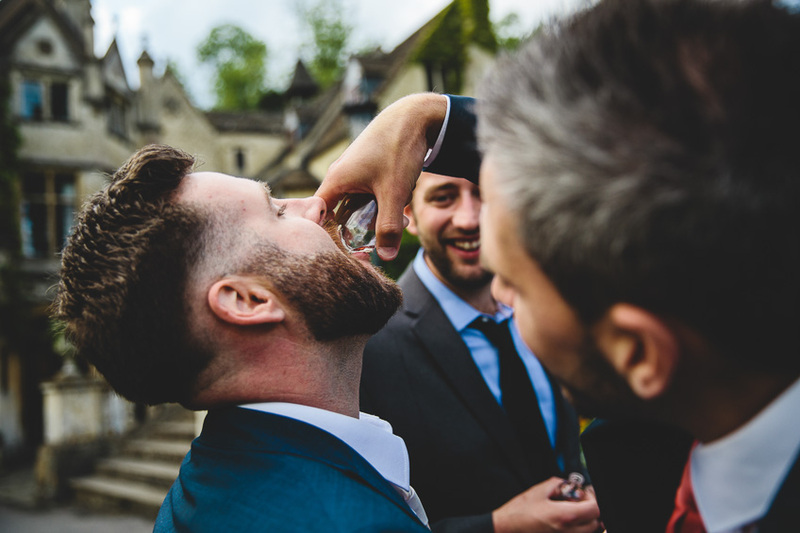 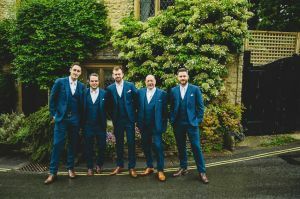 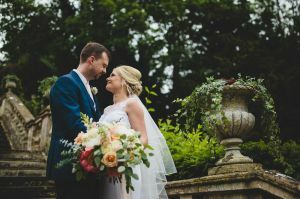 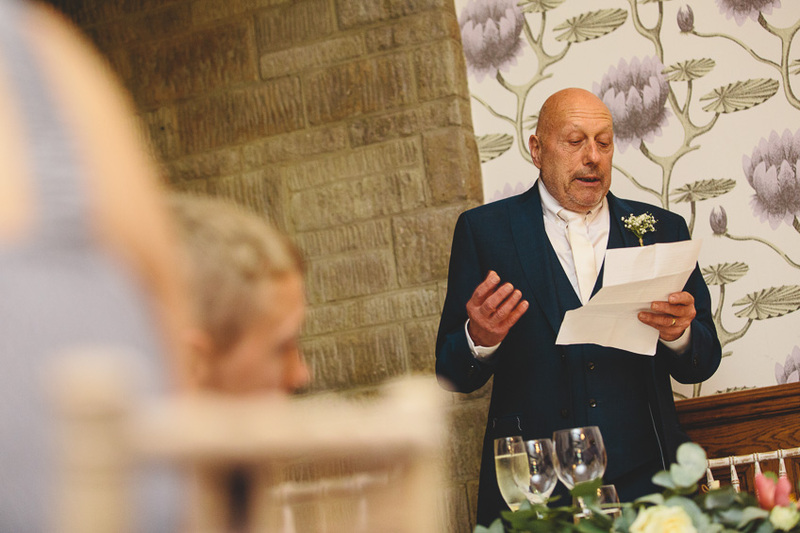 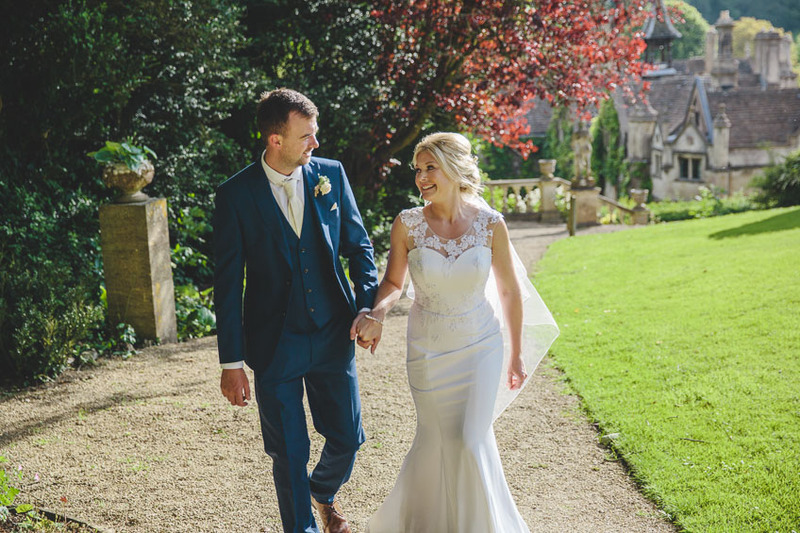 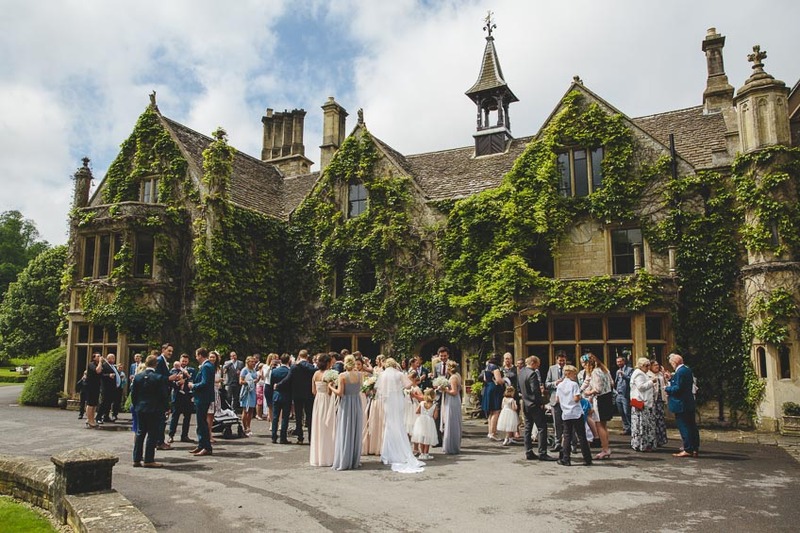 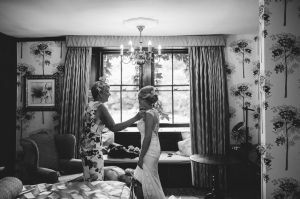 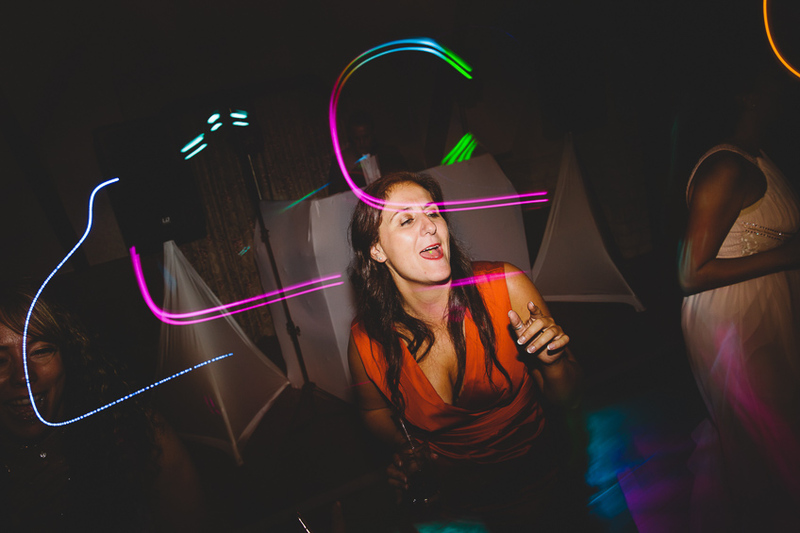 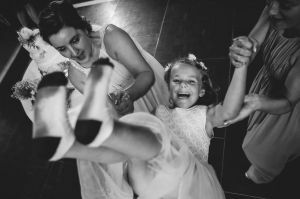 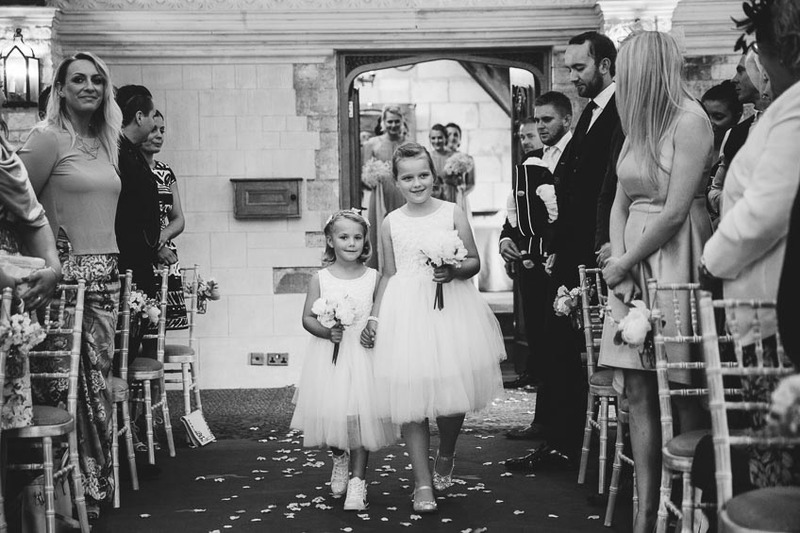 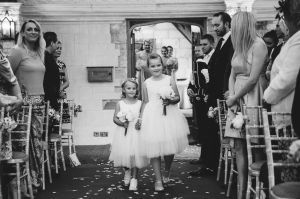 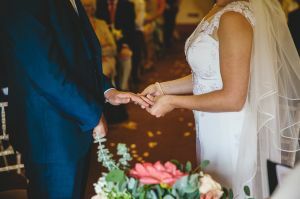 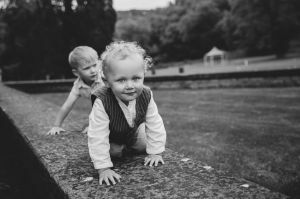 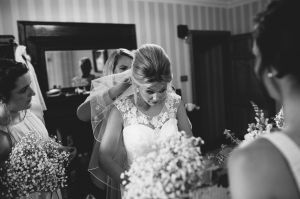 This entry was posted in Weddings and tagged Countryside Weddings, Manor House Castle Combe, Summer Weddings, Wiltshire Wedding Photography.